Chickasaw Trails: What Happened and Who Won!? 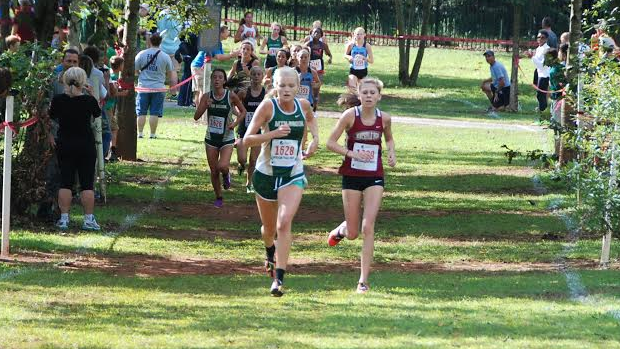 Francis Patrick opened her season with a big time win as the Mountain Brook senior won with a PR 18:27 -- a 30 second improvement from last year. Patrick faced big competition from Michelle Myers of Houston High School, TN who 12 seconds behind her. 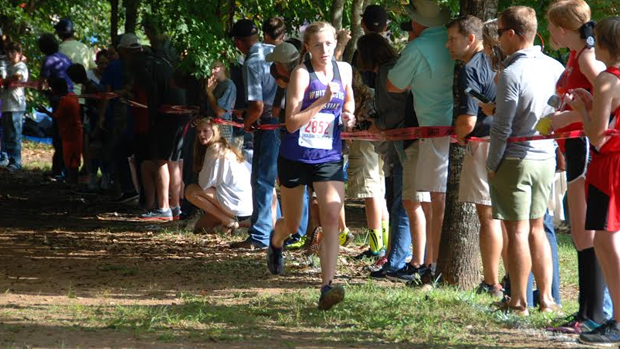 Whitesburg Christian Academy's Hannah Tarwater won the small school division running 18:56. 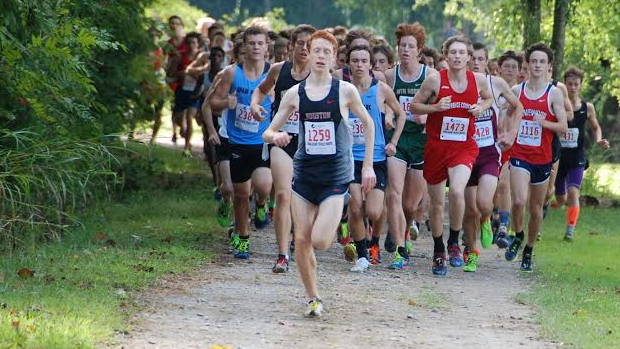 The sophomore ran 18:56 to win the race in fashionable form. This was her first time under 19 minutes. 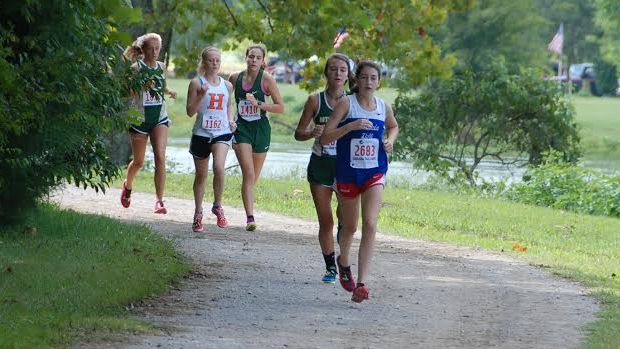 Vestavia freshman Cat Yielding took the win in the B-Team girls race. 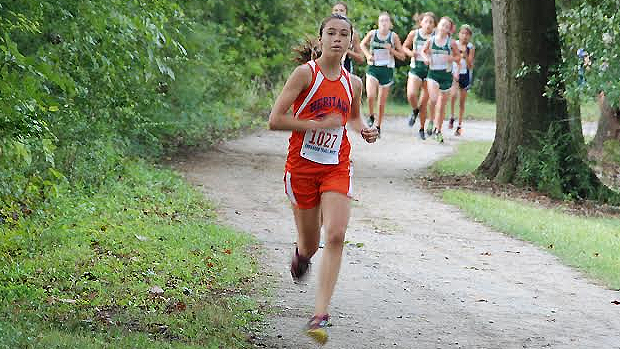 Her 19:53 was almost 40 seconds ahead of her nearest competition. Heritage Middle School's Sadie Cook won the Junior High Race in 12:35. The 8th grader was 20 seconds ahead of 2nd place Elizabeth Holcomb of James Clemens. Houston High School's (TN) Christopher Rayder won the Large School division barely beating out Oak Mountain's Cole Stidfole. The two went 15:46 and 15:49 respectively. 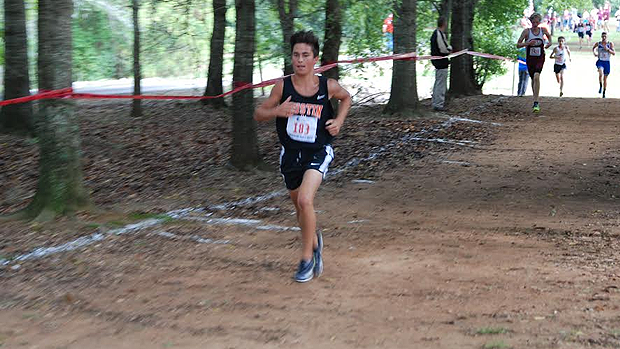 Tommy McDonough (Hoover) was 3rd running 15:53 - a solid improvement for McDonough from last week. Ryan Ford of Westminster Academy won the small school division by almost a minute. 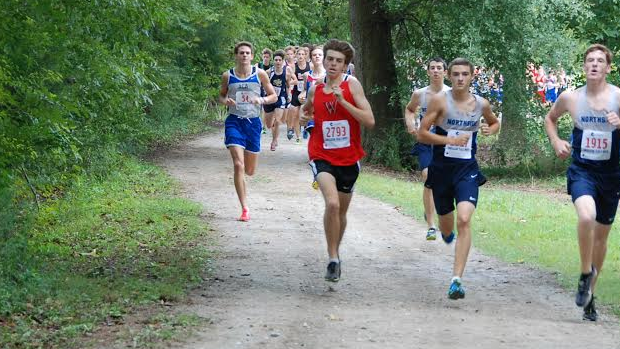 The senior went under 16 minutes for the first time ever running 15:58. 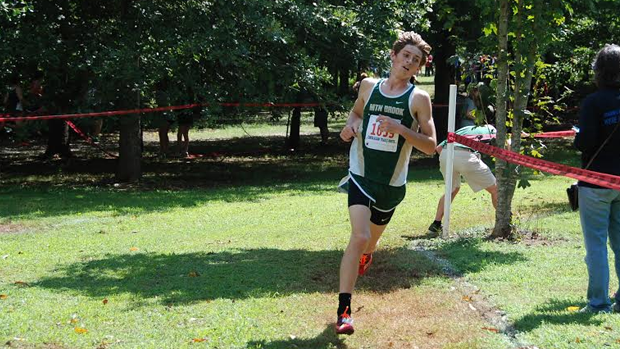 Riley Griffin (Mountain Brook) ran 17:07 to take the win in the B-Team Boys race. This is the first 5K the Junior has won. Austin freshman Easton Williamson won the 2.1 mi JH race in 11:05. He finished 14th in the race last year.